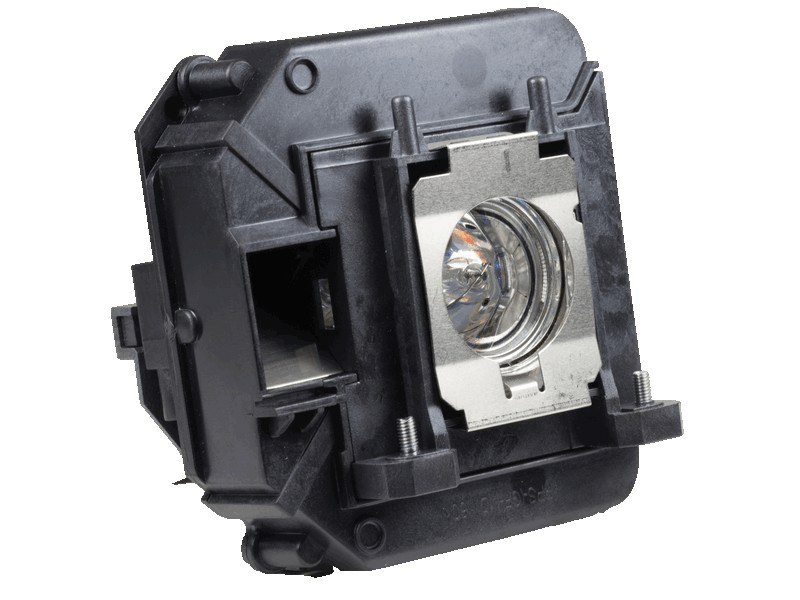 The ELPLP60 Epson projector lamp replacement comes with a genuine original 200 watt Osram P-VIP bulb inside rated at 2,500 Lumens (Same brightness as the original Epson lamp). The ELPLP60 replacement lamp has a rated lamp life of 5000 hours (6000 hours in Eco mode). Beware of cheaper generic lamp replacements sold elsewhere that have lower lumen output and reduced lamp life. ELPLP60 Epson Projector Lamp Replacement. Projector Lamp Assembly with High Quality Genuine Original Osram P-VIP Bulb inside. The projector in our church needed a new Epson lamp so we tried Pureland Supply. We ordered 2 just in case so we had a back-up. So far so good!